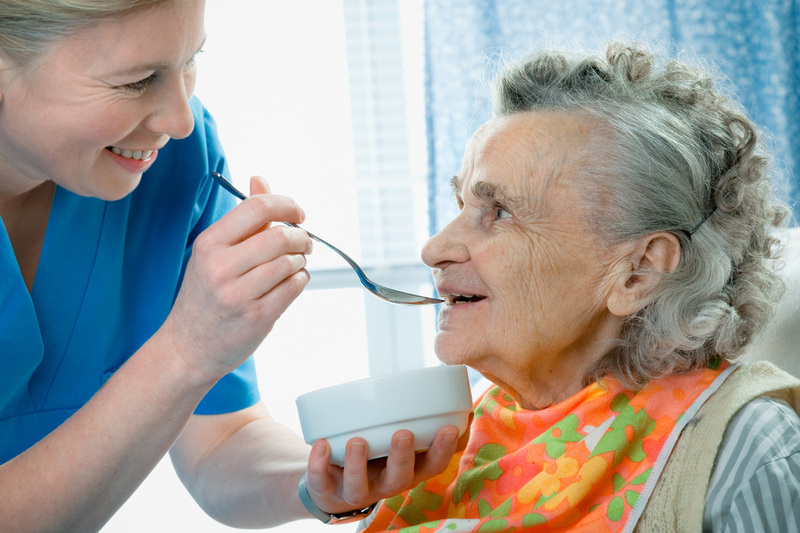 Difficulty swallowing is called dysphagia and may occur through the natural aging process or changes in health status. The complications of dysphagia vary from mild inconvenience to potential life-threatening aspiration, malnutrition and dehydration. Fortunately there are effective methods of assessment and intervention that can greatly reduce health risks.